YPSILANTI TWP. 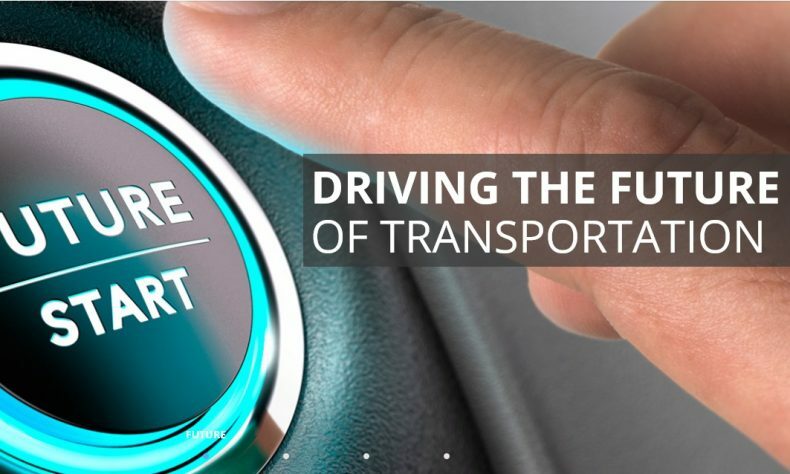 – Officials at the American Center for Mobility (ACM) announced the center has commissioned a workforce study from Michigan State University and the Texas A&M Transportation Institute to begin to understand and quantify the impacts of advances in transportation technology on today’s transportation jobs. The study focuses on the future of professional truck drivers, taxi drivers and delivery drivers. “Our goal is to ensure that employees, employers and policymakers are informed about the potential developments, so they can approach them proactively rather than reacting to issues as they arise,” said Soraya Kim, ACM’s chief innovation officer, who is leading the education initiative. The study, led by MSU, will also identify how the future workforce should be trained to provide the skilled jobs that will power the development and deployment of these technologies. The results will be shared this summer. “Connected and automated technologies have the potential to create a safer and less stressful occupation for platooning truck drivers while creating opportunities to be involved with cutting-edge technologies that will change the way freight logistics will be delivered in the future,” said Christopher Poe, assistant director for connected and automated transportation strategy at the Texas A&M Transportation Institute. Located on the 500-acre Willow Run site in Ypsilanti Township, ACM is a global center for testing and validation, product development, education and standards work for CAVs and other technologies. The federal Department of Transportation-designated proving grounds provides many real-world environments to test under varied yet controlled conditions. Its range of driving environments and infrastructure includes a 2.5-mile highway loop, a 700-foot curved tunnel, two double overpasses, intersections and roundabouts. ACM officially opened for business in December. Testing will occur year-around, day and night, in sun, rain, ice and snow. These elements help to create the perfect environment for testing and developing voluntary national standards for mobility technologies before vehicles and other products are deployed onto public roadways. Since summer, ACM has been working with Intertek, its operations and maintenance partner, to make sure the necessary and unique protocols, procedures and operations were created and implemented to support safe testing. In October, ACM signed a memorandum of understanding with 15 colleges and universities in Michigan to collaborate on educational methods to train and prepare students to support automated vehicle testing and implementation. AARP and Waymo, formerly the Google self-driving car project, are co-sponsors of the study. Other announcements of support are expected in coming weeks. More about ACM at www.acmwillowrun.org.